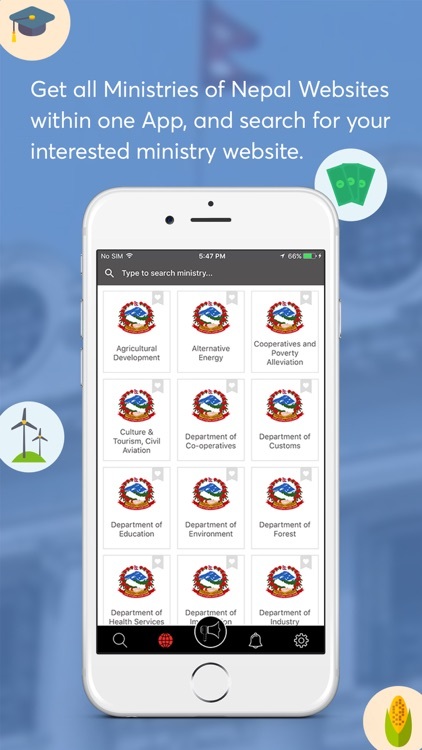 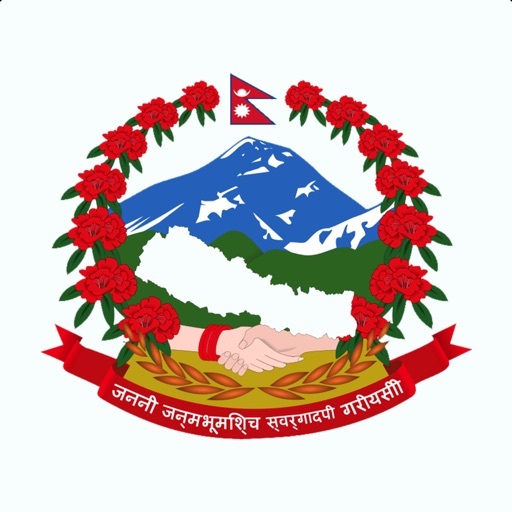 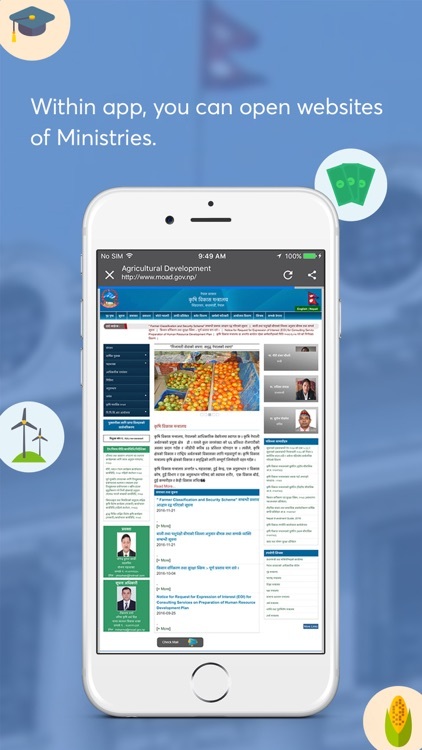 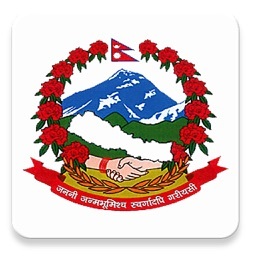 Get all Ministry of Nepal Websites within one app. 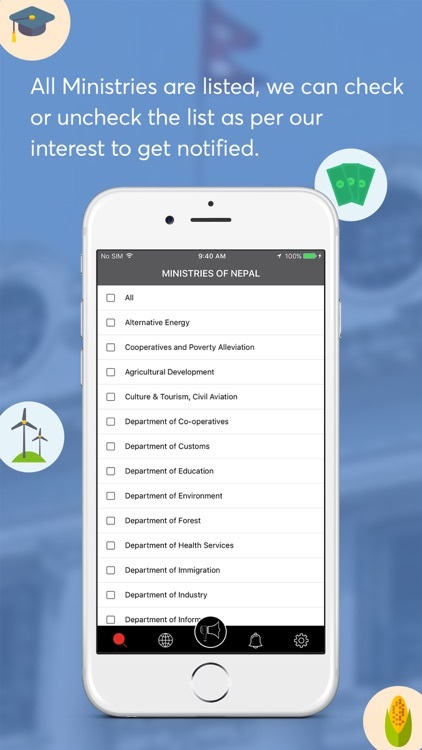 This app listing almost all Ministry of Nepal. 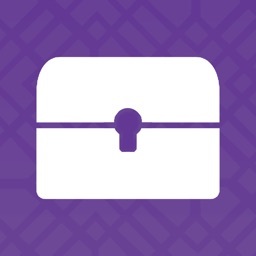 Simple, Easy, Clean and Fast Reading app. 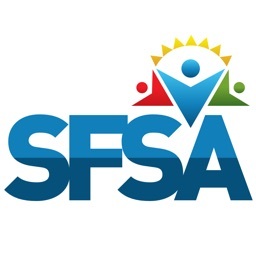 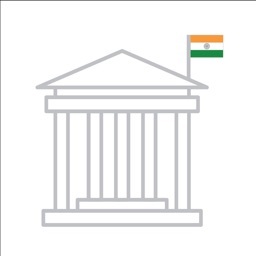 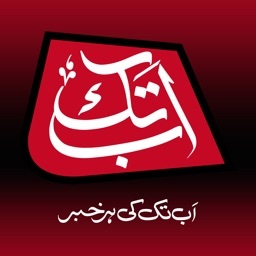 We can get notified of any published notice within any of the Ministry as push notification.